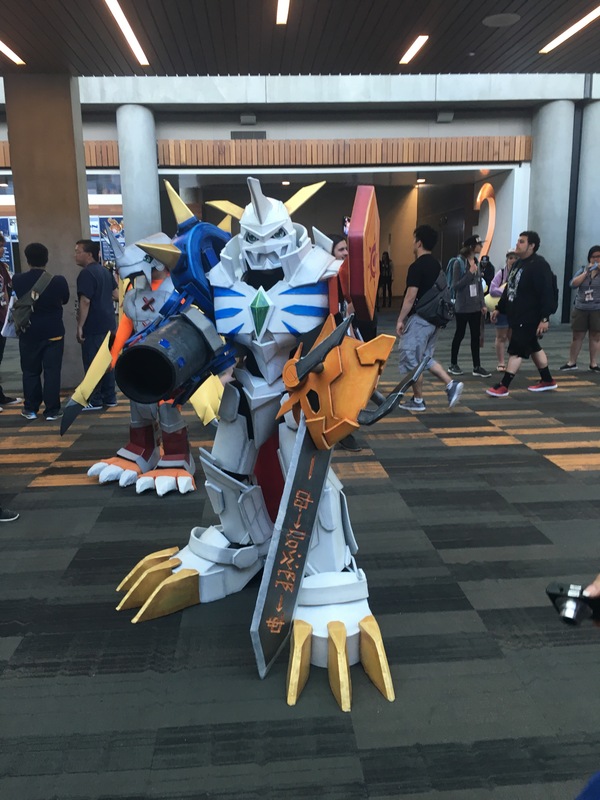 So for one day during this past memorial weekend I decided to go to fanime with a few of my friends! I had such a great time and even though I only went for one day it was awesome to see how much this convention has changed. One this I was really happy for was being able to see everything in pretty much one place. Also I was happy to see that there was actually good being sold in the convention. Before the last time I went it was only really snacks. So I was really happy to see that. go to different panels, and just meet lots of new people. Did any of you go to any cons this past weekend and if so which ones? Comment down below and let me know! The Wind Rises…Sad But Sweet! So for this week for Miyazaki Monday I decided to watch the move The Wind Rises and it was a great movie! 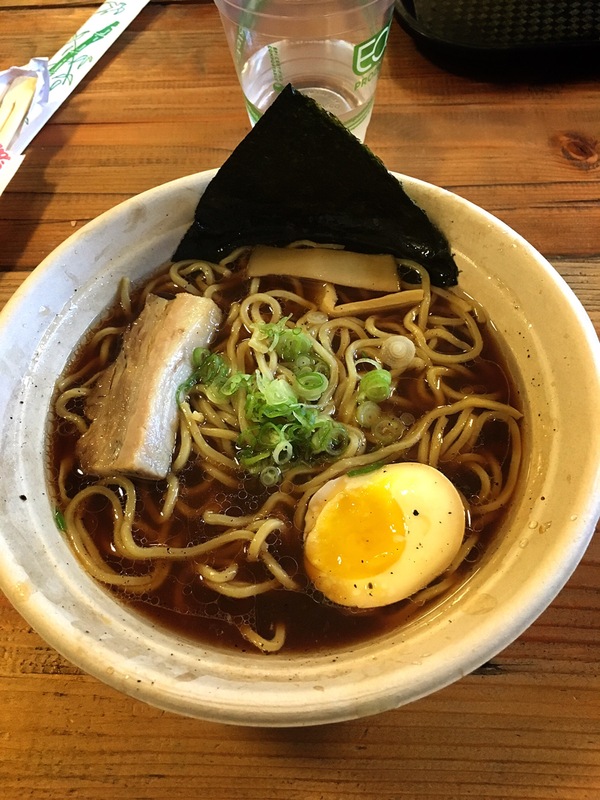 Check out my review to know more! Since there seems to be a lot anime conventions going on this weekend I decided to make a video about my favorite things about anime conventions! Check it out! Live Action Full Metal Alchemist! Yup you read that title right! Apparently Warner Bros has announced that there is going to be a Full Metal Alchemist live action movie! I’m actually really excited about this and can’t wait to see what is in store for this live action movie. I know that it is far and few between that live action anime films turn out well but I’m hopeful for this one. Also from what I read it seems that the entire cast is Asian and this is a breath of fresh air after the white washing fiasco with the Ghost In The Shell live action and Marvel’s Doctor Strange. The film is due to be released sometime next year and I can’t wait to find out more. 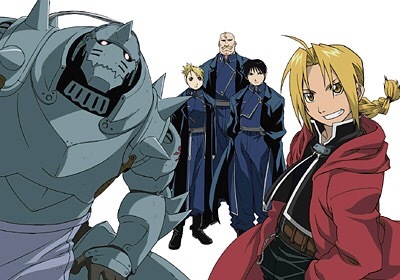 But what do you think of Full Metal Alchemist becoming a live action film? Comment down below and let me know! What Does Anime Mean To You? We’ve all had anime help us in one way or another which is why many of us continue to watch it. Whether it’s a character that deeply touches us or a characters personality that helps us to become a better individual. Check out my new anime discussion about this topic and let me know what anime means to you. Enjoy! Also don’t forget to subscribe! What Cartoon Would Make A Good Anime? Many of us have seen cartoons but I’ve just started thinking that which cartoons would make a good anime. I can’t help but choose the cartoons that I watched when I was younger that I feel would make great anime’s. 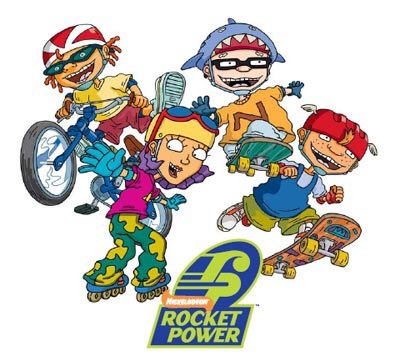 One that I would choose would have to be Rocket Power. 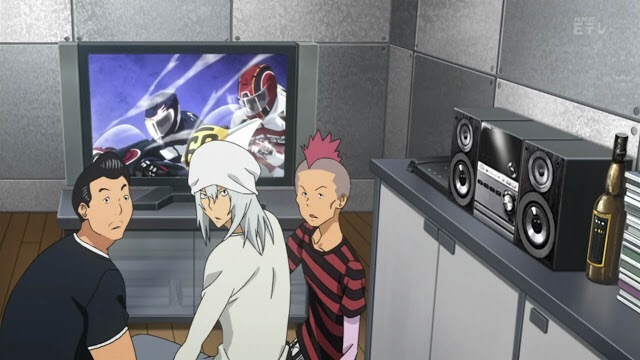 It dealt with a lot of extreme sports and even though there are quite a few sports anime’s I think an extreme sport anime that deals with skate boarding, hockey, and bmx bike riding would be awesome! 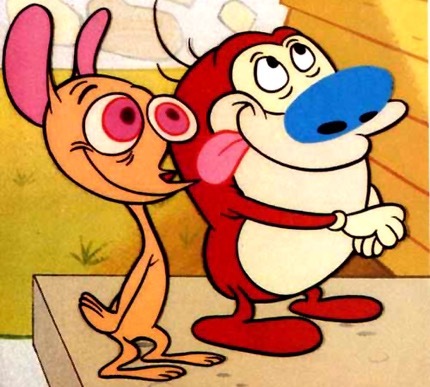 For a funny show that is on the adult side I would have to choose Ren & Stimpy! This show was too adult even for Nickelodeon but I think if this was an anime it would have been a huge hit. When I think about it more it reminds me a lot of Shin Chan which it why I think it’s a great choice. But what cartoons do you think would make a good anime. Comment down below and let me know! Greetings everyone!!! So here is another blog post for everyone on this Monday and it’s something that I’m sure many of us have skipped episodes of anime but I’m just wondering if there are specific episodes that you have skipped. For me the episodes that I tend to skip are recap episodes. I just find them really boring and to me they don’t really serve a purpose. But what about all of you? What episodes do you tend to skip? Comment down below and let me know! I can’t wait to read your comments.